Squatter’s corn thriving in Coronado, Panama! 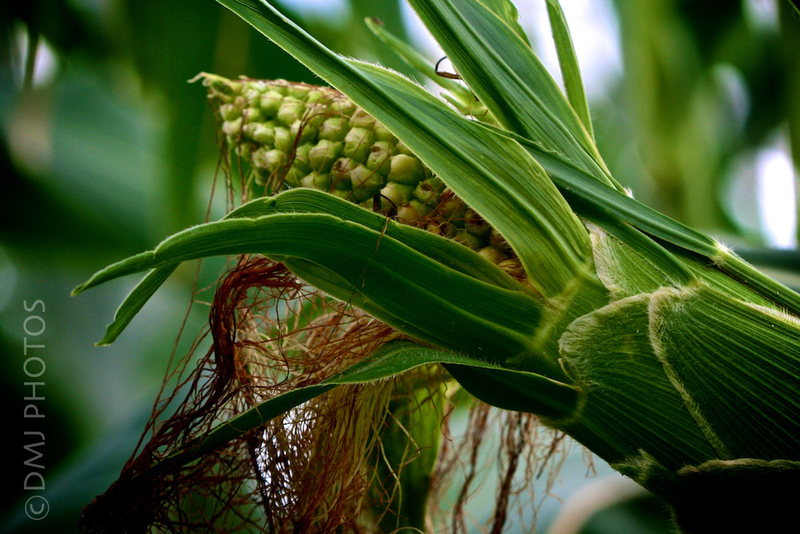 While the worst US drought in 25 years has sent the price of wheat, corn and soy beans rocketing this summer, corn appears to still be thriving here in Panama. Where a lot rests vacant within Coronado, often one can fine various crops such a corn growing. Even along our street, alongside the road grows various crops such as green beans, etc. It’s funny to see, but workers grab any piece of land they can to grown their own vegetables. An interesting sight indeed. This entry was posted in Uncategorized and tagged 365 Day Photo Challenge, corn, Coronado, Denise MacDonald, DMJ Photos, Panama, Photo Challenge, postaday. Bookmark the permalink.